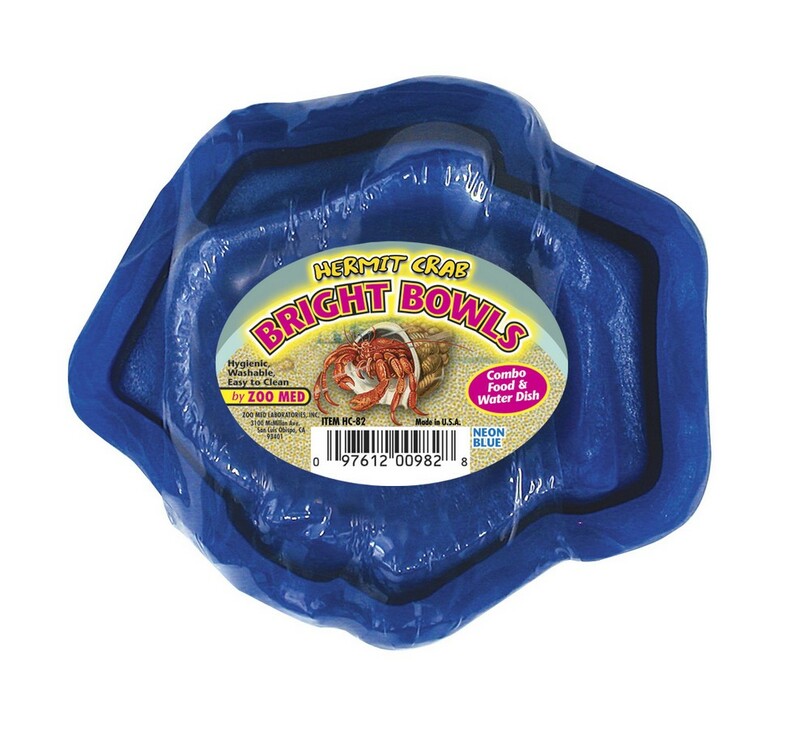 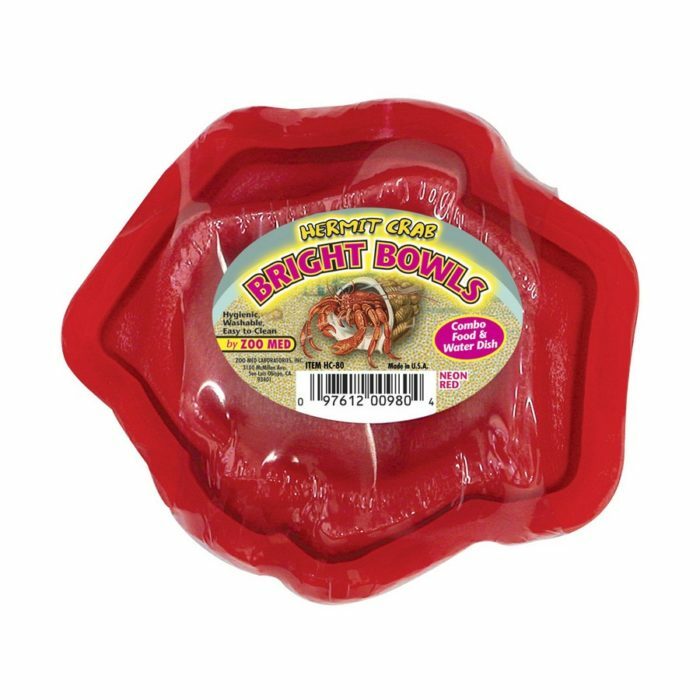 Hermit Crab Bowls | Zoo Med Laboratories, Inc.
A matched set of food and water dishes in cool Neon or Glow-in-the-Dark colors! 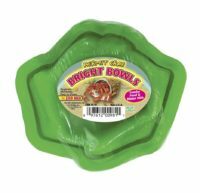 Hygienic, washable, and easy to clean! 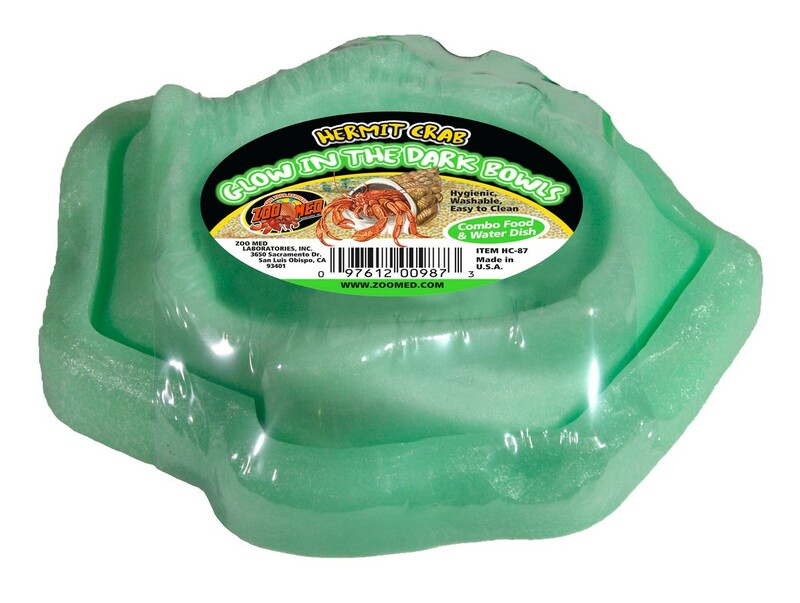 Available in 3 Assorted Neon Colors; Red, Blue, or Green.